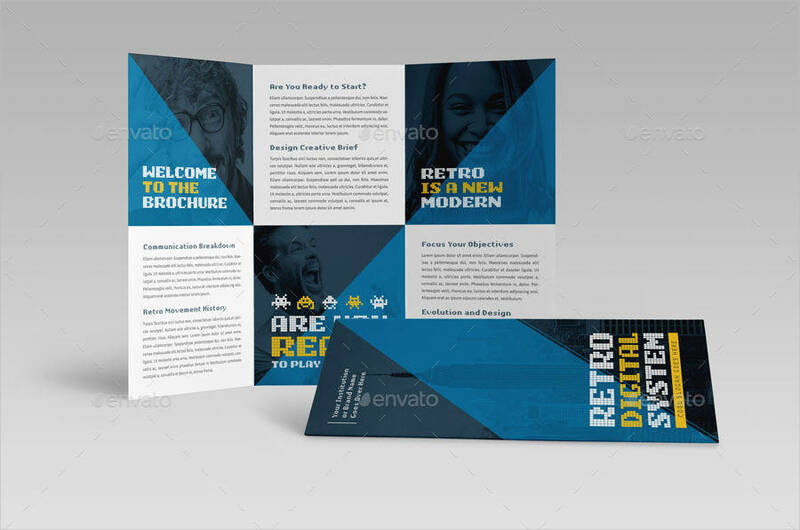 A brochure is an informative material given to clients, partners, or anyone, in general, to introduce a product, lay down a program plan, and other related intentions. But, not all brochures are printed out. Some of those are posted on a website or emailed to clients and saves you the extra expense you shell out for a printing service. 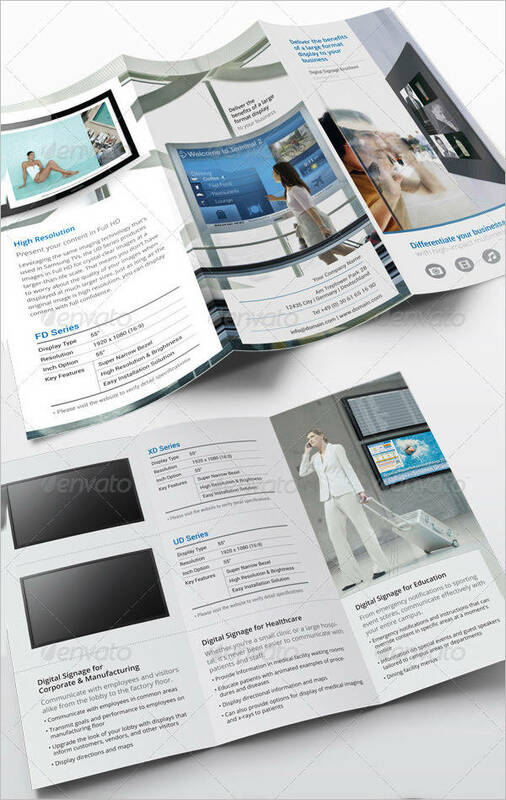 The digital Advertising Brochures have the same content as any other brochure. Everything is the same except that the brochure is in soft copy. 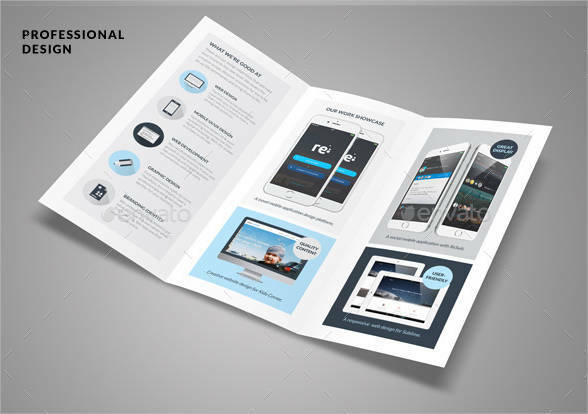 You can look for templates online to get an idea on how you can start your own digital brochure. 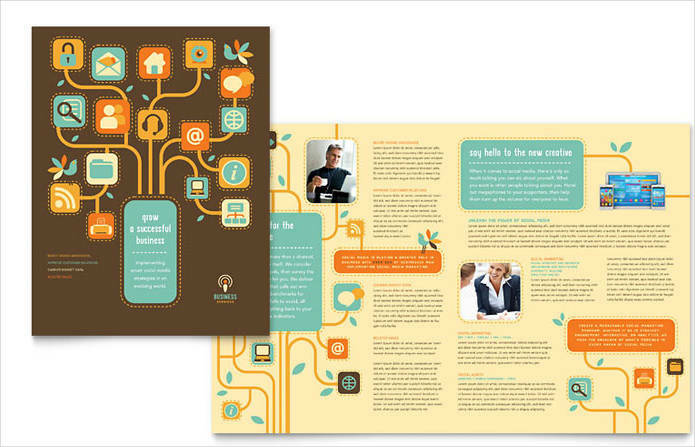 Brochures: Go Digital or Stay Printed? 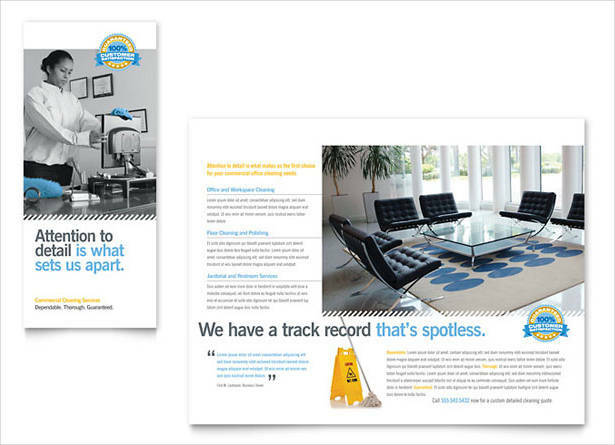 With digital brochures, you can edit and update your brochures anytime. Change in price? Changes in your policy? You can easily alter what was written on the brochure and post the new version on your site. For that same reason, digital brochures are considered to be more cost efficient. You don’t have to spend extra for printing and spend more when for the reprinting of the latest version. Aside from that, digital flyers can also be easily sent to someone else through email and other online messengers. Meanwhile, printed brochures have their own benefits too. Printed brochures are physical and tangible. People would remember you more in a brochure in their hand rather than the brochure they saw online. 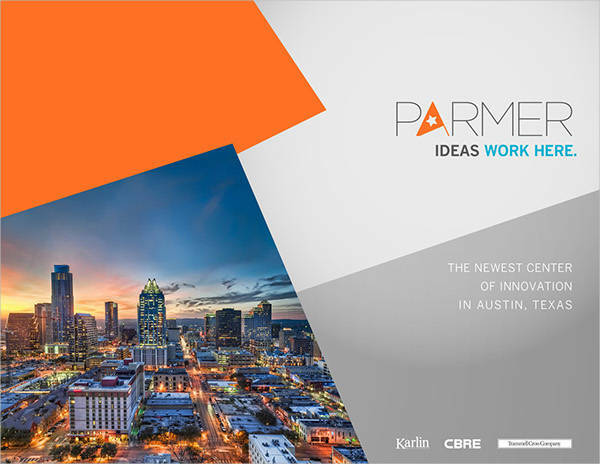 For Real Estate Brochures, potential property buyers will want to go through the brochure over and over again with something they get to touch rather than what they have on their phone or their computers. 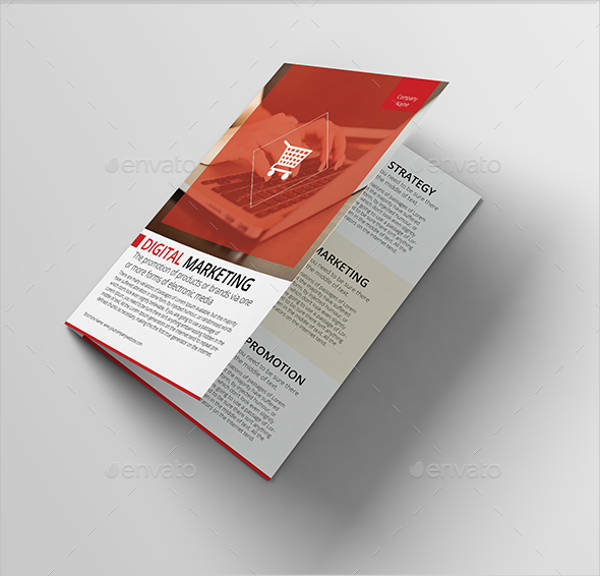 Subsequently, printed brochures have more potential to retain the attention of readers because as per research, readers don’t last long when looking through brochures in small screens on their mobile phones or in the emails of computers. 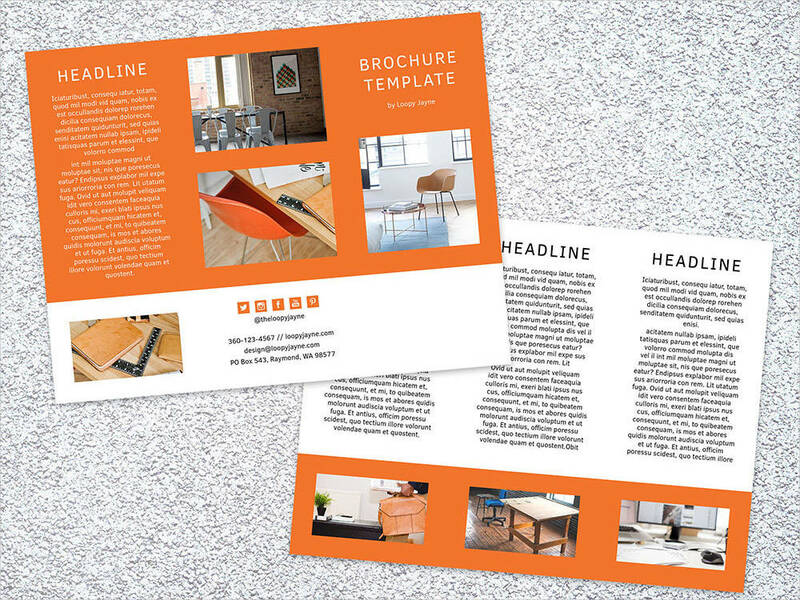 Making your own brochure can be done in few easy steps. Know what they are from the guide below. Choose your template. 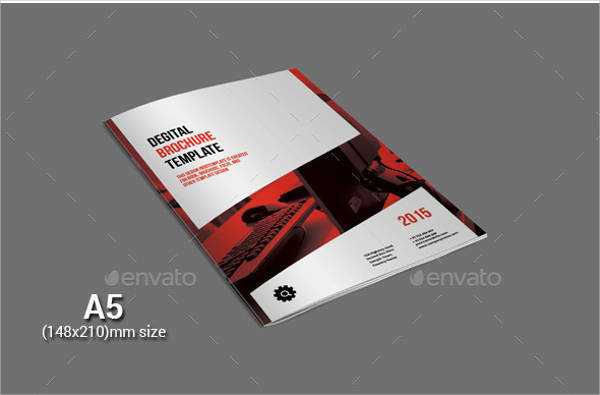 There are different designs for Brochure Templates that you will find online. 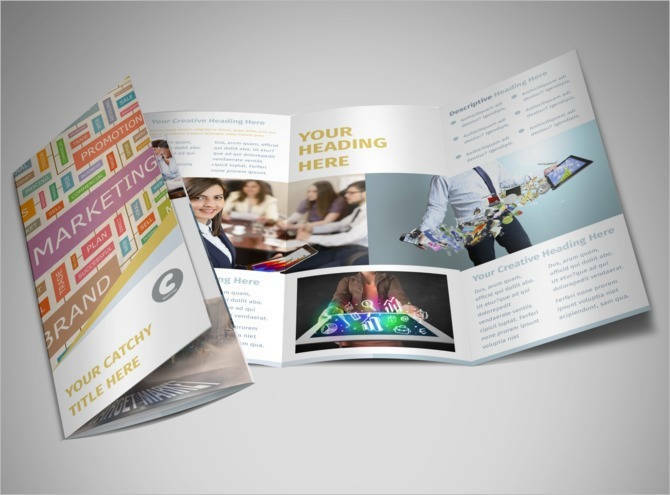 These brochures can be applied to any field in the business industry, but you may also find brochures that have specific designs meant for certain types of business. You have to customize your templates, however, because you might end up having the same design as your competitors. Add your content. What makes a brochure more unique are the contents that are added to it. Since every business has different services, it is expected for your brochure to be different from your competitors. Be on point with what you write and make sure that you have highlighted the most important parts. You can use bullets and subheadings to do this. Summarize everything you need to write and keep everything organized. Review the content. Before sending your brochures, review what you have written. Make sure that the information you provided are correct so you won’t mislead all the readers. False advertising is not an acceptable practice in a business and will only do you more harm than good.